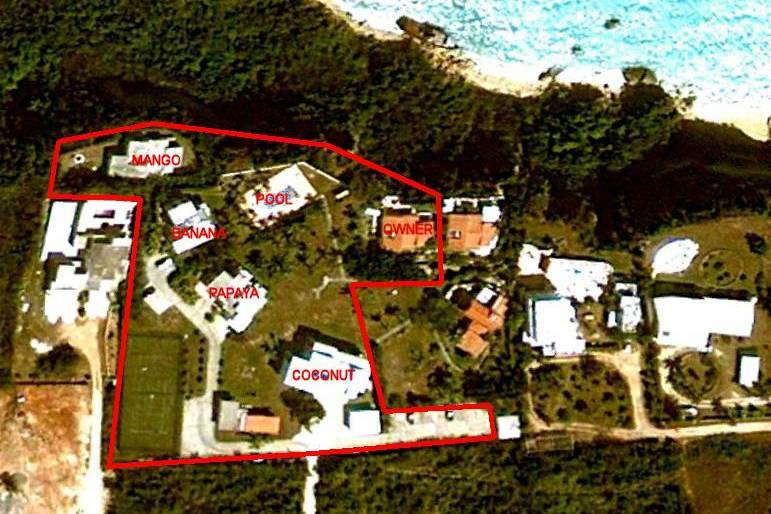 This remarkable 5-building residential compound on the western end of South Hill is quite possibly the most interesting value-for-money proposition currently available in the Anguilla real estate market. 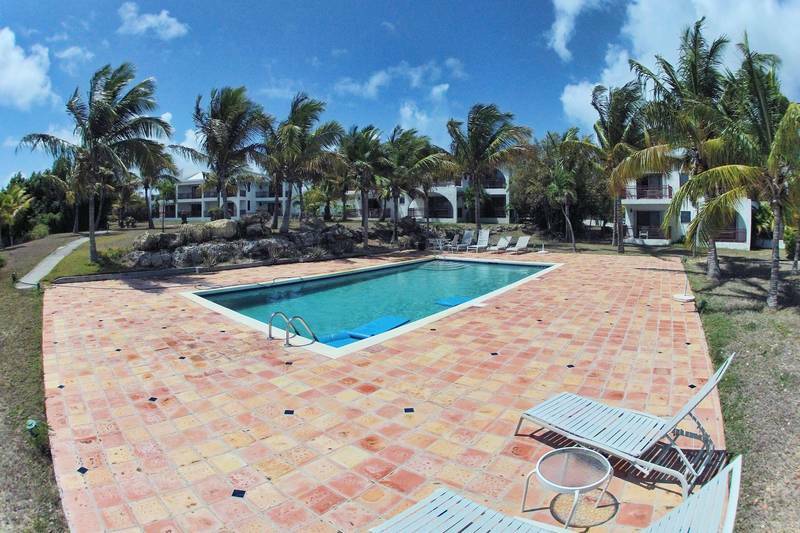 Sprawled over 2.4 acres of carefully landscaped and well-maintained land, the private community comprises 2 private villas and 6 apartments spread over 3 buildings, totaling 19 bedrooms in all with the same number of bathrooms. 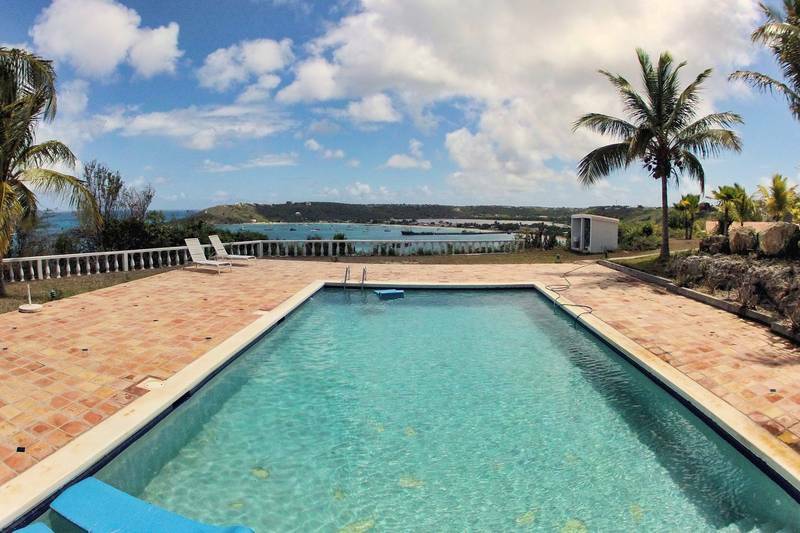 Further tangibles include a charming pool area, a tennis court, ample parking arrangements, office spaces and annexes to go with the most phenomenal views of Sandy Ground, North Hill, Sandy Island and the north Caribbean. 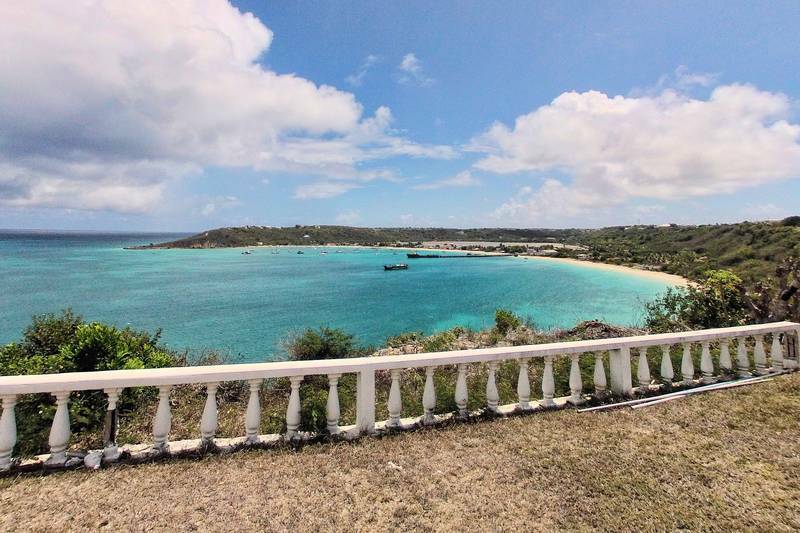 Given the housing shortage currently experienced on Anguilla, this property could deliver immediate returns as soon as it was inserted in the market. While splitting the compound into several individual properties for purchase or rental might be the most sensible approach, the domain is so attractive it almost clamors for a bold entrepreneur to take the initiative and transform it into a boutique hotel with an identity of its own. Sensibly conceived and lovingly appointed, this property has practically inexhaustible potential. Asking price: US $4,100,000. 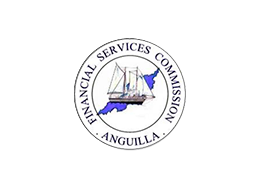 Learn more about South Hill in our individual Anguilla real estate area profiles here.